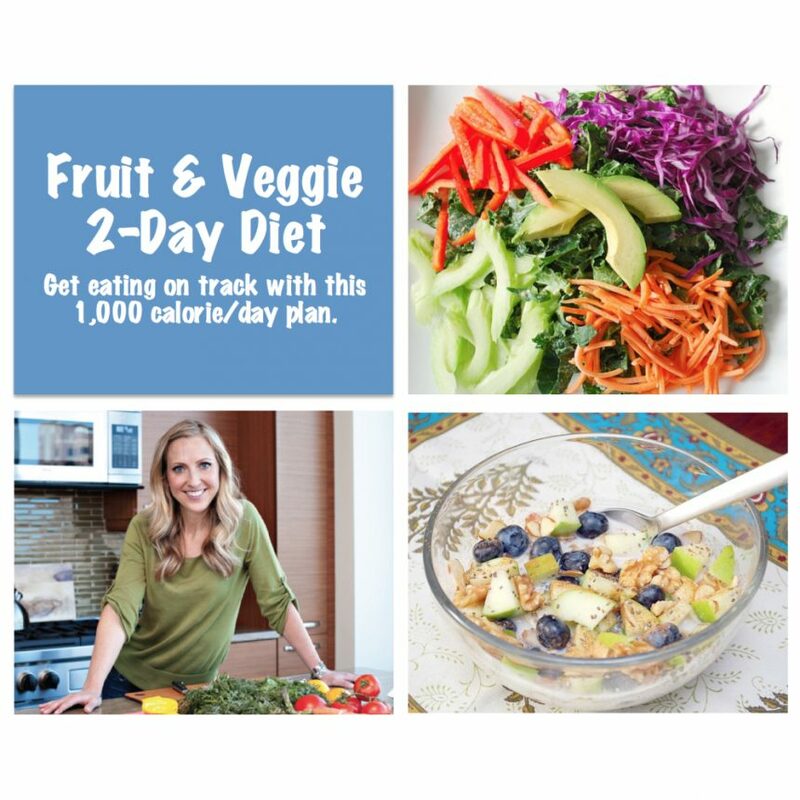 View cart “Fruit & Veggie 2-Day Diet” has been added to your cart. 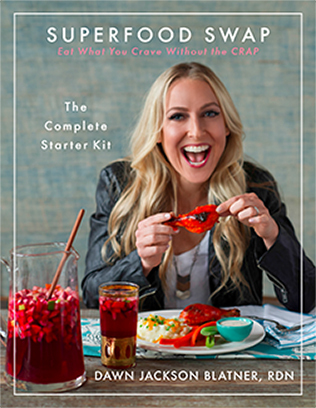 ONE FILE THAT YOU CAN DOWNLOAD & PRINT. 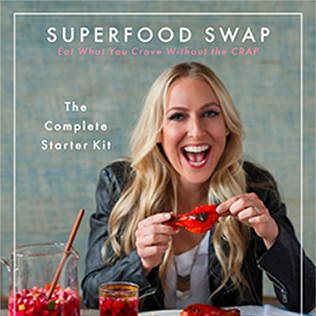 All recipe ideas include swaps to make them vegetarian-friendly and gluten-free. 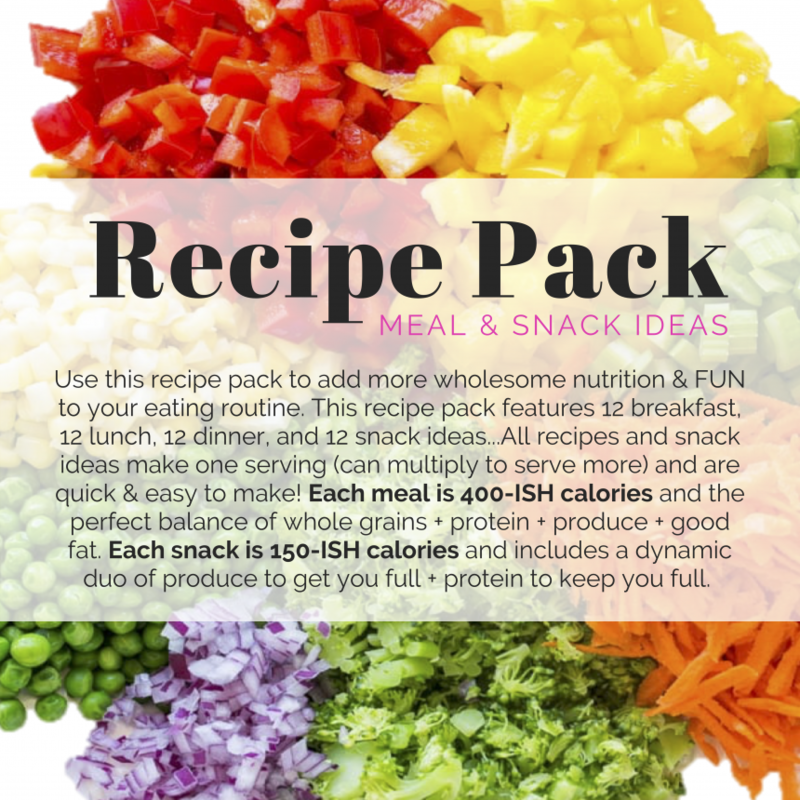 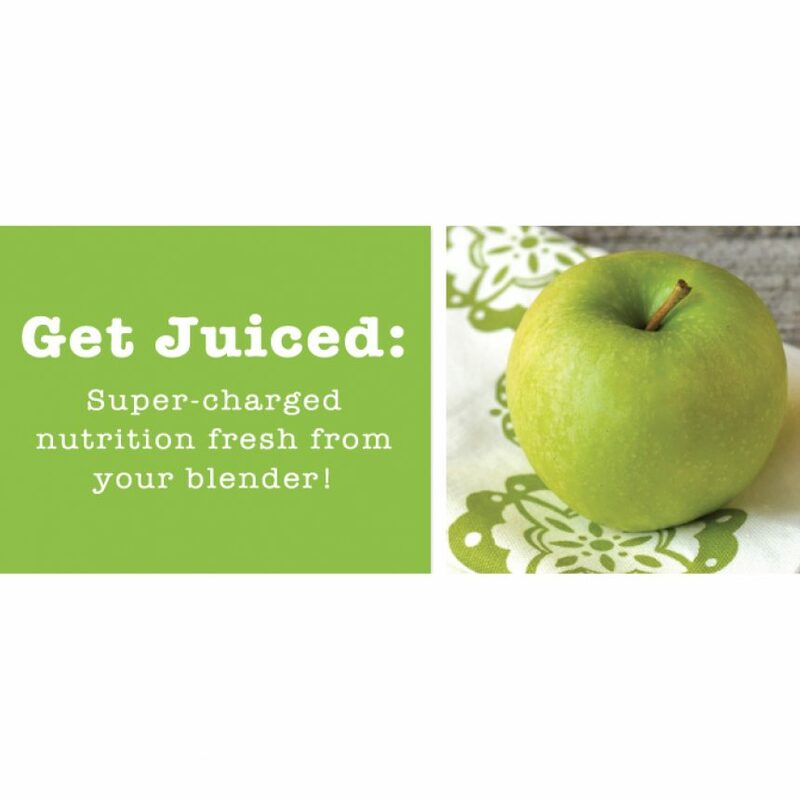 Use this recipe pack to add more wholesome nutrition & FUN to your dinner routine. 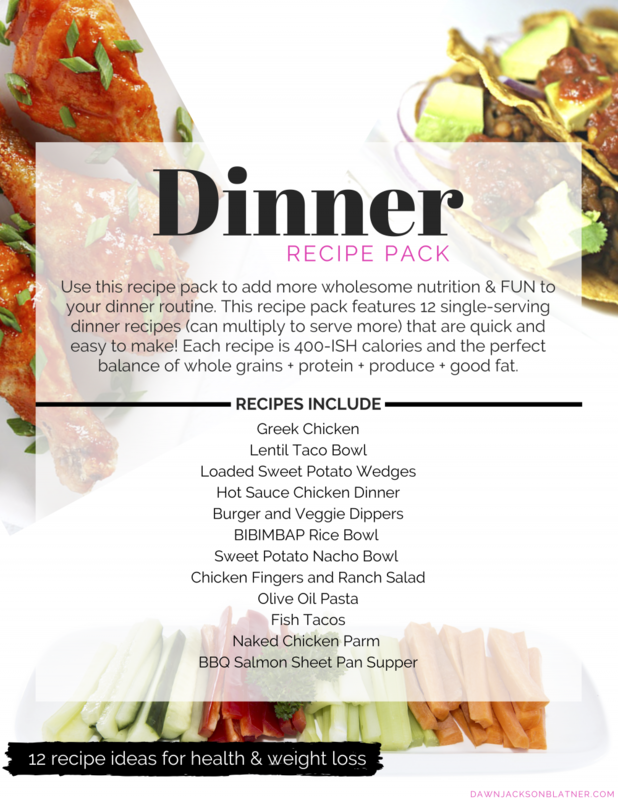 This recipe pack features 12 single-serving dinner recipes (can multiply to serve more) that are quick and easy to make! 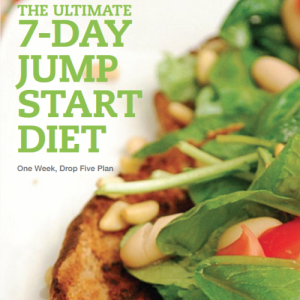 Each recipe is 400-ISH calories and the perfect balance of whole grains + protein + produce + good fat.